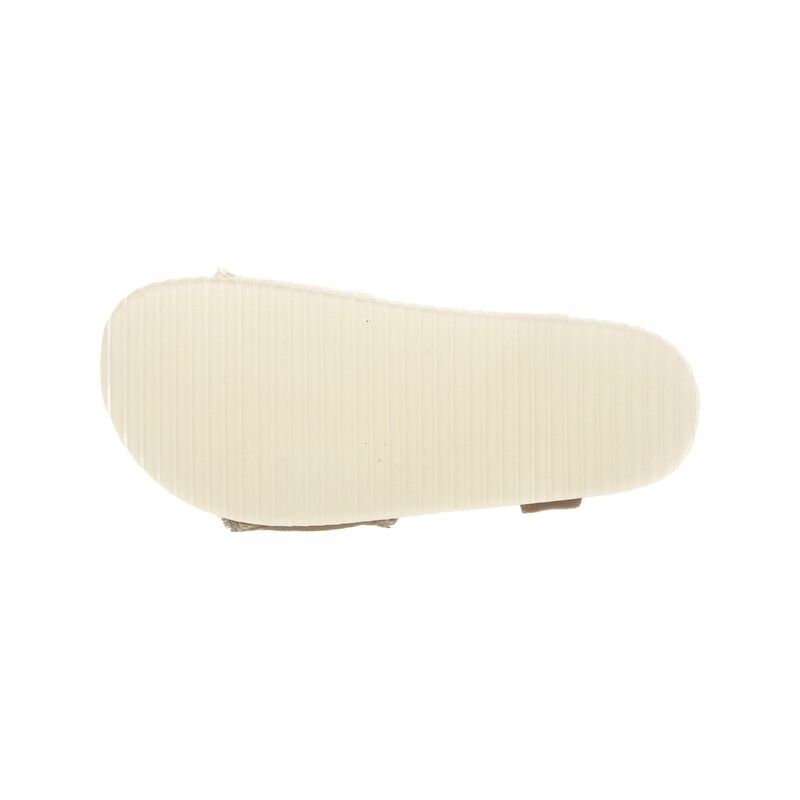 Bearpaw Nolita Girl's Slide Sandal. 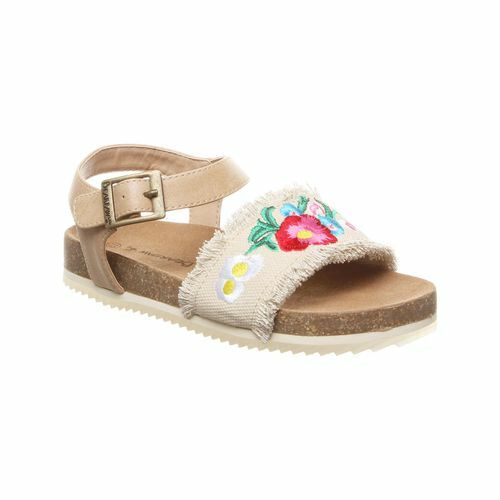 Your little lady will be ready to take on the sunshine in style wearing the Nolita fringed, canvas embroidered sandals. 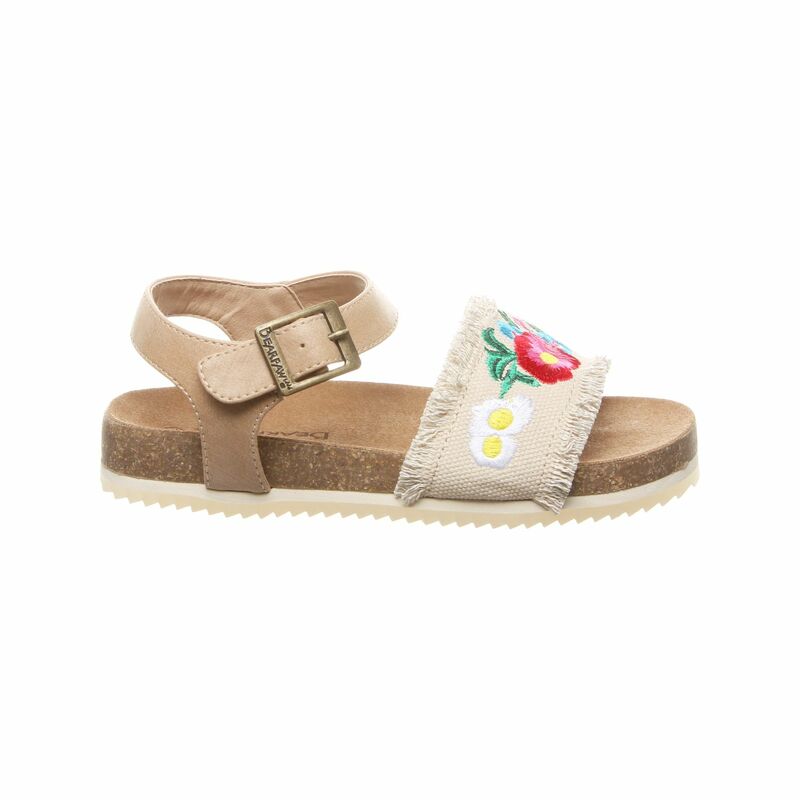 Youth sizing.